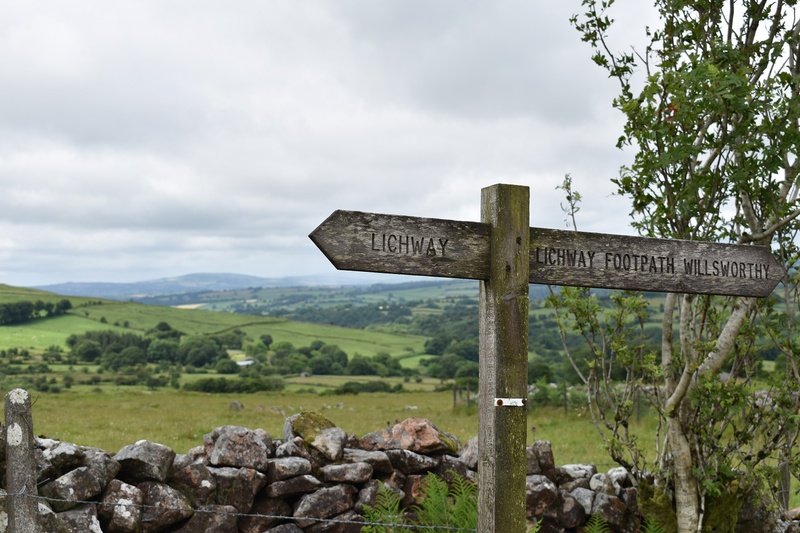 The Lych Way is around a 13 mile route that runs from the centre of Dartmoor, Bellever village to Lydford to the west of Dartmoor. Its purpose was that of a corpse way or way of the dead. Coffins would be carried along its route to be buried in the parish church at Lydford. Back in the 1200s and for 500 or so years after that, Lydford was the parish church for the majority of the Dartmoor forest. Back in those times people were expected to attend church. As a result the Lych Way was created, bodies of the dead were also carried along this route. It passes past Longaford Tor, Lydford Tor, Bagga Tor and through the village of Willsowrthy.